Improve workplace harmony and overall company success with board development consulting services from TBG. 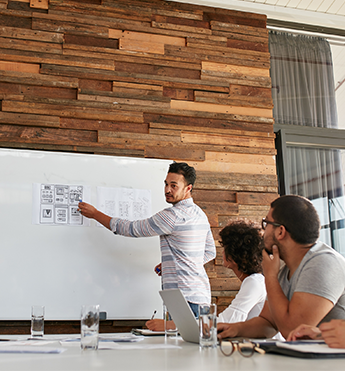 Our team provides training for a variety of enterprises to help you achieve the goals you've set for your business, including everything from orientation training to responsibilities coaching for nonprofit boards. We understand that serving on a board is one of the most rewarding and challenging experiences you can have, so we make sure to help carefully guide you through arduous situations. While it is an honor to be appointed to a board, you will have important legal and fiduciary responsibilities that require a commitment of time, skill, and resources. We can help you with these tasks. Our services include nonprofit bylaws development and corporate structuring. We also assist clients with forming their business entity by filing for C-Corp as a nonprofit entity.